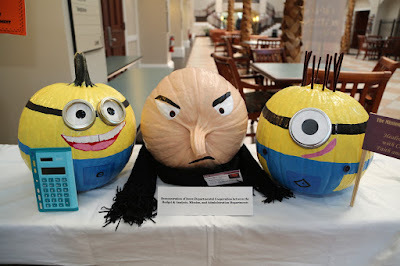 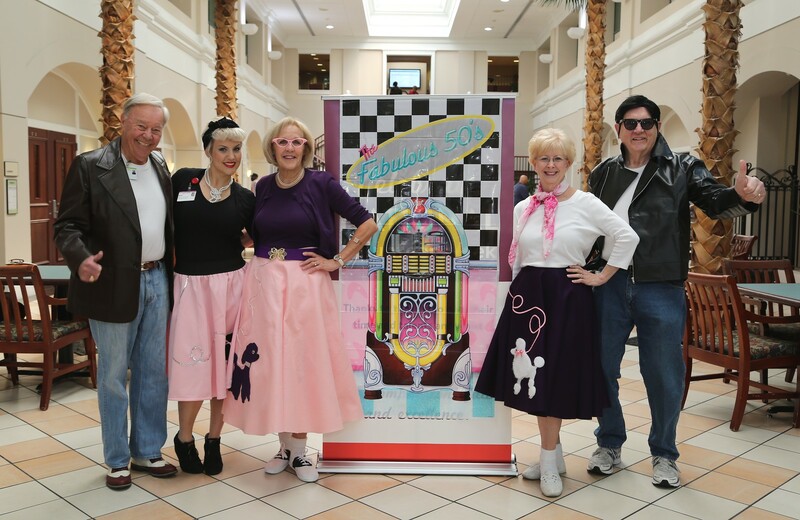 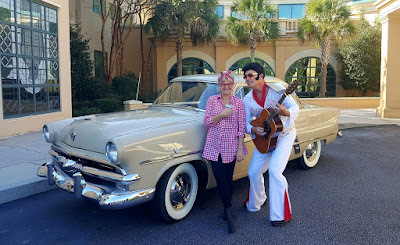 Charleston Daily Photo: Halloween 50s Style! 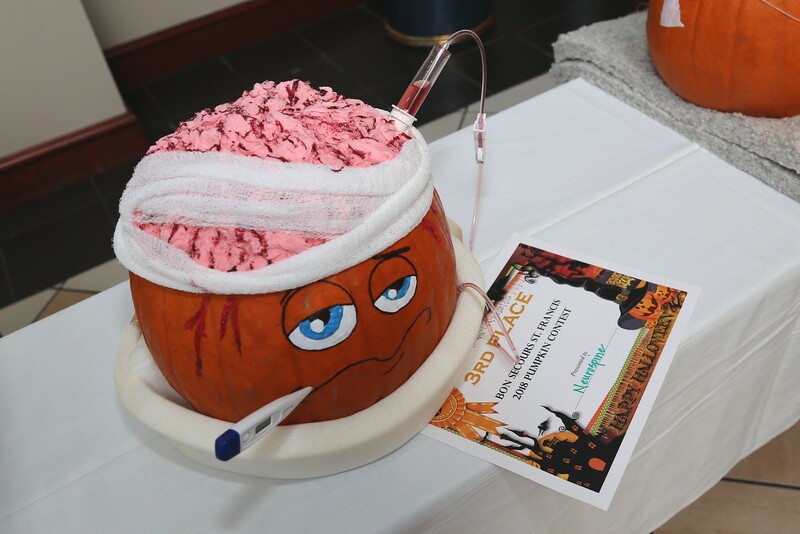 Not everyone can dress for Halloween in a hospital but some of us can and my volunteer team led the charge. 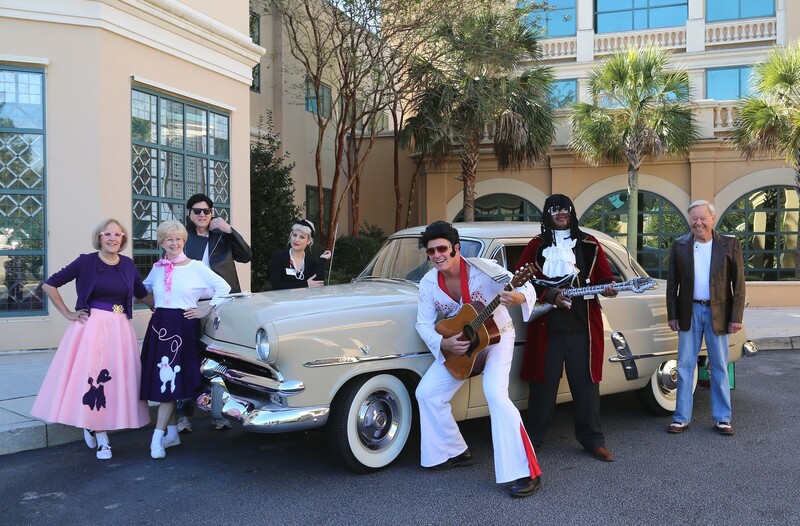 Elvis and Rick James joined the parade serenading the staff and patients. It was a fun day. I think I got my 10,000 steps in.